WOW! Great Hayden Bridge Home, Close to Riverbend Hospital and Shoppes at Gateway, just off Game Farm Road. Huge fenced yard with garden area, RV Parking. This would make a great home for a first time home buyer or investor. Hurry won’t last. Please, send me more information on this property: MLS# 19164607 – $239,000 – 472 Oakdale Ave, Springfield, OR 97477. 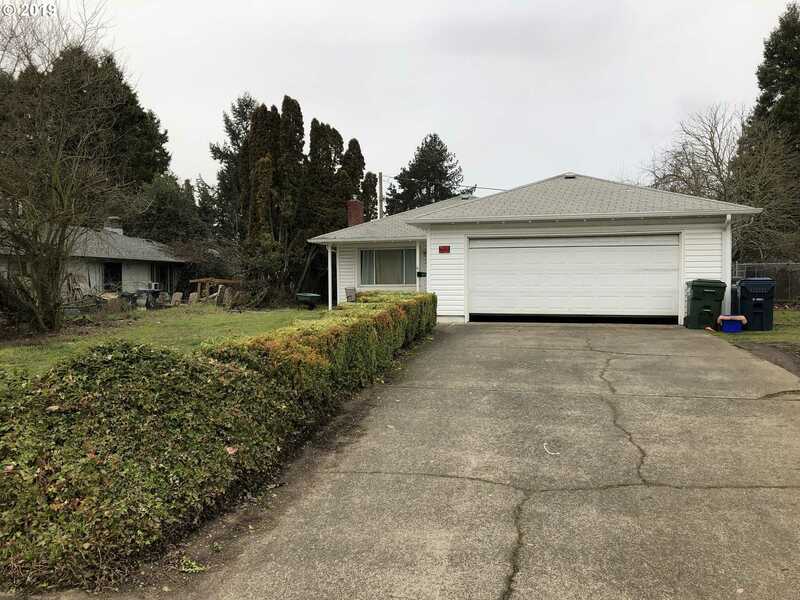 I would like to schedule a private showing for this property: MLS# 19164607 – $239,000 – 472 Oakdale Ave, Springfield, OR 97477.